It took 7 days for us to gather the 7 dragon balls, and now we can summon the almighty Shenron and have him grant our dragon ball tattoo wish! 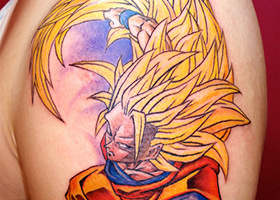 Welcome back to part 6 of our multi-part series of Dragon Ball tattoos! Goku is a popular guy, so he’s back for a second round! And we’re back! 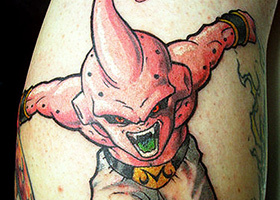 Part 3 of The Dao of Dragon Ball’s multi-part series on Dragon Ball tattoos continues, with Dragon Ball icons! 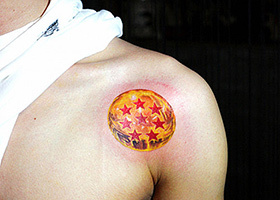 Welcome back to part 2 of The Dao of Dragon Ball’s multi-part series on Dragon Ball tattoos. Today our subject of focus is the one and only Vegeta! 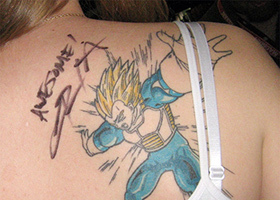 Dragon Ball fans all love their Dragon Ball, that’s for sure. 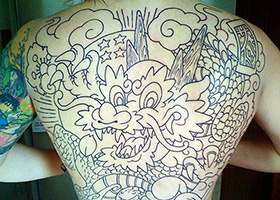 But some fans go that extra mile and get a Dragon Ball tattoo. 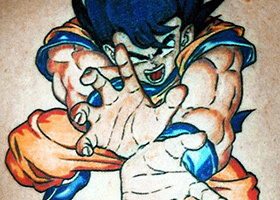 Let’s start with Goku!